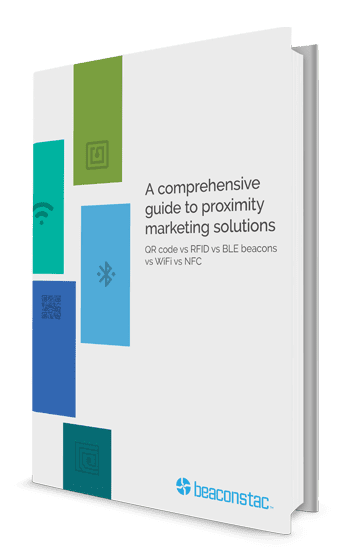 What are the proximity marketing based solutions? How do they work? Which technology fits your business best?